Statewide contracted with the ESA Vigil-Agrimis to supply supplemental ground mapping data along with aerial mapping data of over 1200 acres of the Steigerwald Lake National Wildlife refuge. The purpose of the topographic survey was to support the environmental assessment to restore floodplain connectivity to the Columbia River. 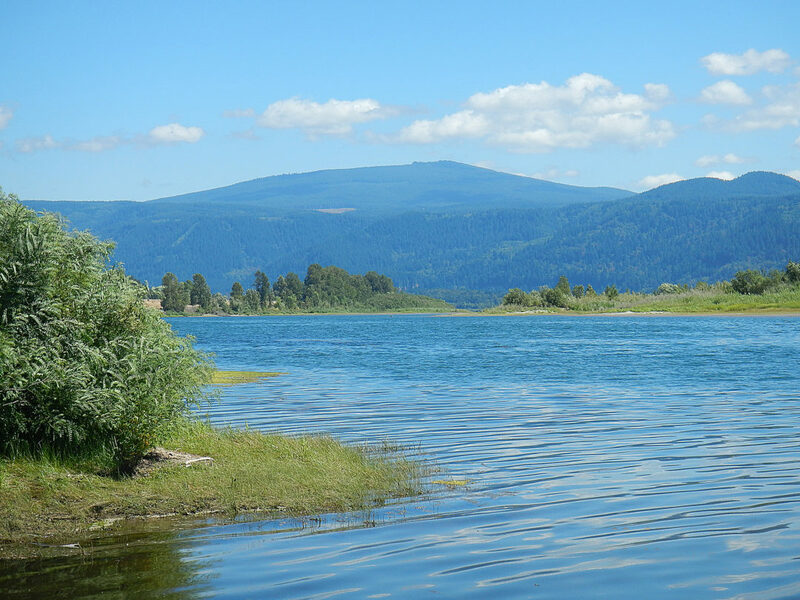 The project would help improve habitat and benefit steelhead and cutthroat trout, chinook, coho, and chum salmon, and Pacific and western brook lamprey.